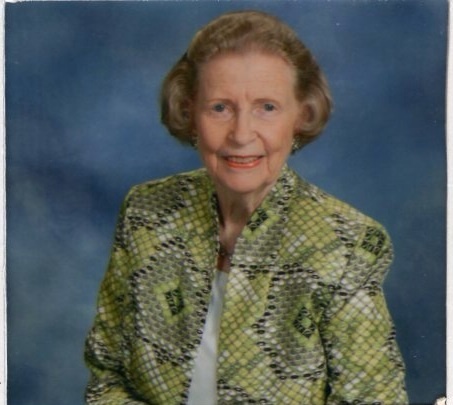 Susan Bynum Fugate, 90, passed away Friday, September, 14, 2018. Funeral service will be held Monday, September 17, 2018, 2:00pm, St. James United Methodist Church with Rev. Nathan Wittman and Rev. Caswell Shaw officiating. Burial will follow in Cedarwood Cemetery, Elm City, N.C.
Susan was preceded in death by her husband, Patton Thomas Fugate and a grandson, Benjamin Thomas Cobb. She is survived by her loving family, including daughter, Kelly Anderson and husband, George of Tarboro; Son, Richard Fugate of Tarboro; Granddaughters, Anna Perkinson and husband, Phillip of Raleigh Sarah Fugate, Manns Harbor; Sister, Linda Wells and husband, Thomas; and several nieces and nephews. In lieu of flowers, memorial gifts may be made to St. James United Methodist Church, Tarboro, N.C.
Family will receive friends at Carlisle Funeral Home, Sunday from 6:00 – 8:00pm and other times at the Fugate home, Tarboro.